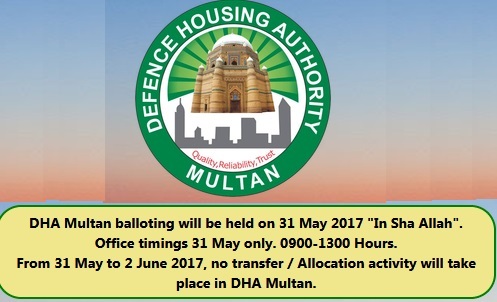 In the first week of the month of March, Defense Housing Authority (DHA) launched its Multan chapter. 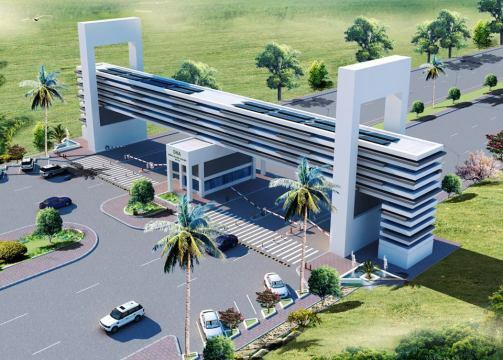 Hundreds of thousands investors and general public are applying for the plots of residential and commercial categorizes. Last date of application sending through banks is Fri, March 31, 2017. Now two days has been left in the final death line. DHA Multan has launched application verification through SMS and website. 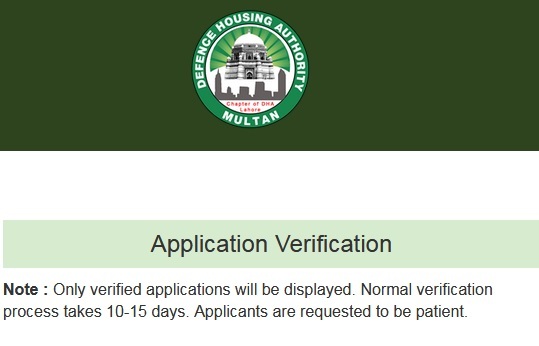 If you has submit application, Check your application status on official website of DHA Multan. But DHA has also announced that due to rush of applicants, the data of application receives can be updated within 10 to 15 days. Son kindly remained calm and be patient. Note : Only verified applications will be displayed. Normal verification process takes 10-15 days. Applicants are requested to be patient. 1. If you have any queries against bank then contact these following bank consultants. Please update me regarding my application for CNIC # 1730132450197. My application has not yet been verified please. I didn’t get me offer letter yet. My name is in the list. Let me know the status of my applications. 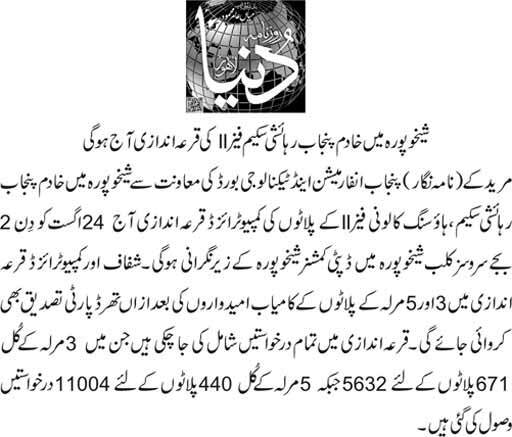 I fail to understand why 10 to 15 days are required by DHA to update the ballotting result. Haj ballotting results were available in seconds where applicants were much more than yours. 3540416316927.dr imran.whats about ballotting result.i applied for 1 kanal category? Dear Muhammad Zahir Shah. 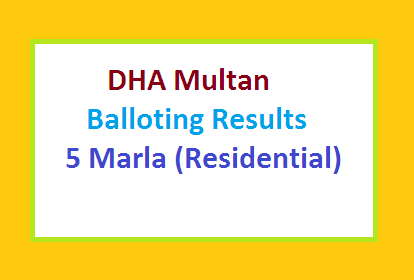 Yesterday DHA has done the balloting of Multan. Now verification of results by the officers of DHA and uploading the result on website is in progress. As soon as it will complete you will be able to see your Balloting results. So please wait till the final process ends. Be patience..
cell no= 03008551325 if you gott any information about our application verification plz inform uss immediatlly. i have submitted two applications, one for 5 marlas and one for 8 marlas in govt employee category. No verification received and no SMS received as yet. today is 16-05-2017. My request is not validated This Error : Your application has not been verified yet. Aoa, plz tell me about my application , how can I get information about my application?? 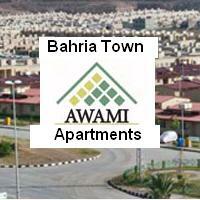 I require update regarding balloting date for DHA Multan please.